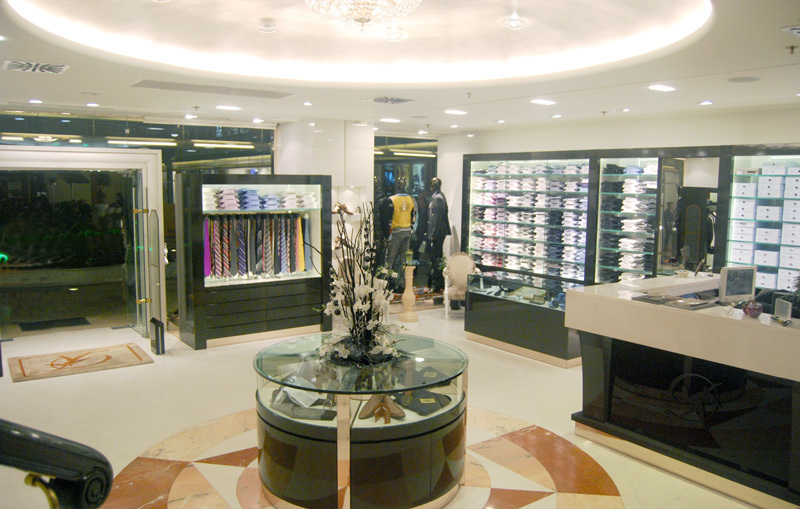 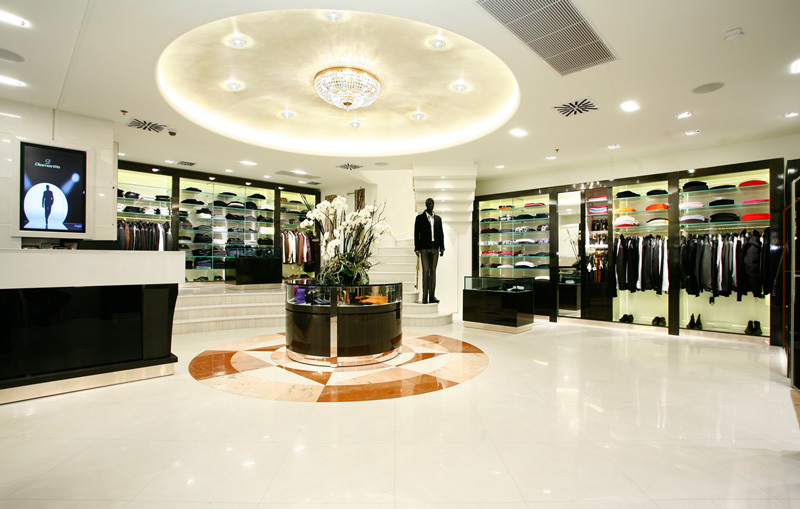 The perfect meeting point in Thessaloniki for all those who love style and refinement is Diamantis. 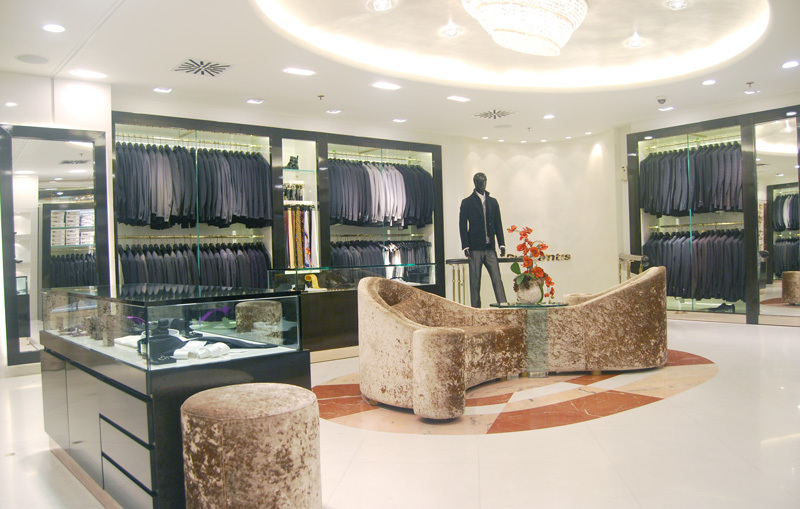 The Diamantis menswear store covers all tastes in fashion for men, creates a news menswear identity based on sartorial details, sophisticated patterns and made to measure service, providing solutions to the most demanding customers. 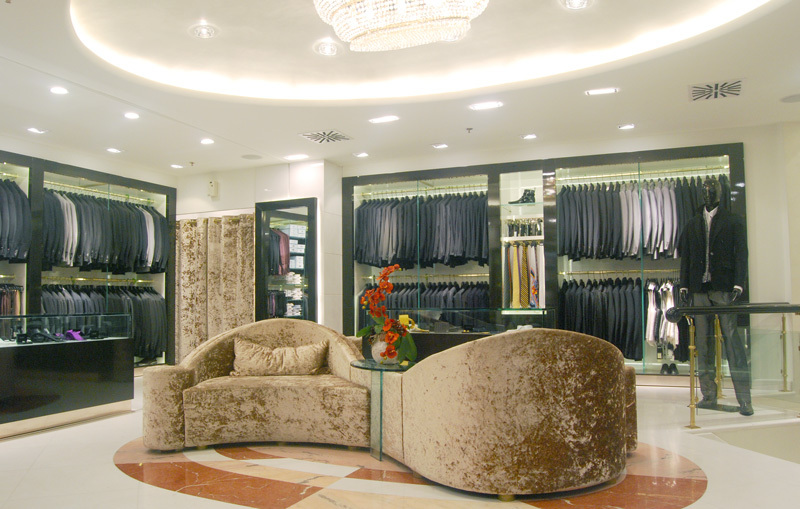 The most exclusive and luxury brands such as Brioni, Billionaire, Pal Zileri, Ravazzolo, Cortigiani, Versace Collection and Lagerfeld, in combination with the most unique tailoring services gives Diamantis an identity capable of achieving the result of high profile and unique comfort. 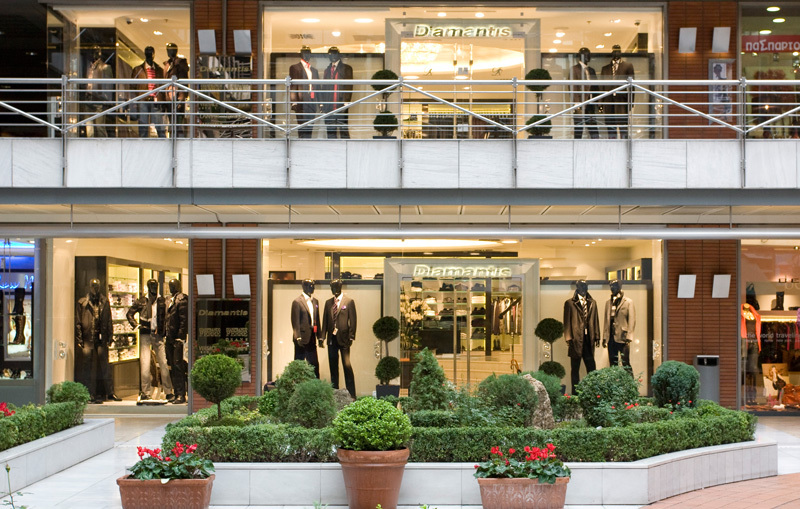 Exclusively at Diamantis, you will also find the necessary accessories and footwear from the Santoni, Roberto Botticelli and Fabi fashion houses to complement your every look.